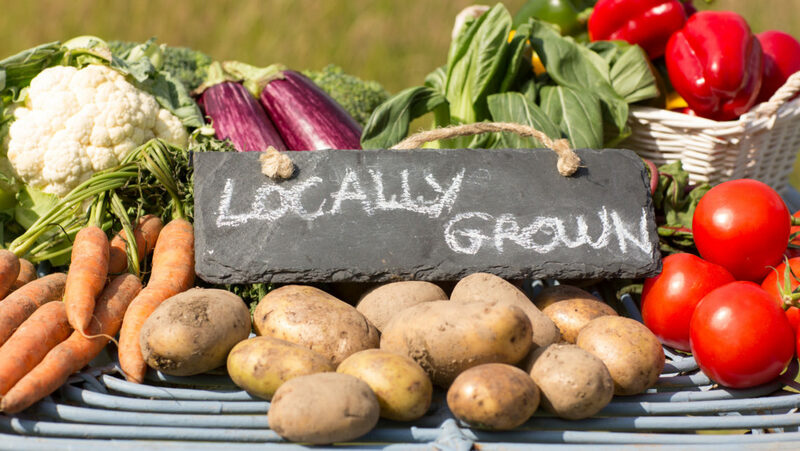 Local Foods Coordinator – Alleghany County is currently accepting applications for a part-time local foods coordinator working under the direction of N.C. Cooperative Extension. Employee will coordinate with farmers to facilitate aggregation and delivery of local foods along with food distributors and explore new retail sales of local foods. Job duties also include recruitment of growers for the Farmers Pantry and Farmers Market, and Community Supported Agriculture opportunities in the region plus maintaining a vendor attendance roster for each week and collecting market vendor applications, fees & license. Application must be returned either by hard copy to 348 S. Main St. – P.O. Box 366 or by email to acfinance2@skybest.com.